Munnar is one of the most exotic hill stations in South India and due to its amazing beauty and cool climate; it is often referred to as the Kashmir of the South. Munnar is considered as a perfect summer holiday destination in South India and plays a vital role in the development of tourism industry in Kerala. Travelers from different parts of the world, visit Munnar during the peak tourism season, to take a much needed break from their busy urban life. The amazing flora and fauna, cool climate mind blowing natural beauty of Munnar makes it a popular travel destination in Kerala. With its varied geographical features, Munnar has a lot in store for the travelers and you will need to take long holiday to cover all the major travel attractions in Munnar. Be it the green misty hills covered with tea plantations, the natural waterfalls, the flowers, wildlife or any kind of natural beauty, Munnar is a place that you cannot ignore that easily. 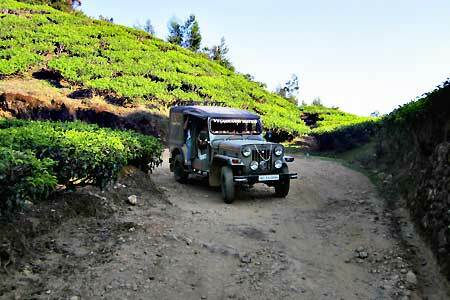 Since it is very difficult to cover all the major attractions of Munnar within a short time frame, there are some high priority attractions and activities that you can do in Munnar to make your trip a memorable one. Here are some of the most importance travel activities that you should do while visiting this amazing hill station in South India. The never ending chain of mountains covered with green tea plantations are one of the first thing that comes to mind when we think about Munnar. The Munnar hill station is known for its green blanket of tea plantations that make this hill station in Kerala more beautiful. You will never get bored of these green tea plantations that spreads across various hills in Munnar and they are a real treat to the eyes. A Trip to Eravikulam National Park in Rajamala is something that you cannot miss out on your visit to Munnar. Rajamalai is home to the rare and endangered species of Nilgiri Tahr and majority of the Nilgiri Tahr in the world are found at the Eravikulam National Park. This National Park in Rajamalai is around 15 kms away from Munnar town and is one of the must to visit travel attraction in Munnar. 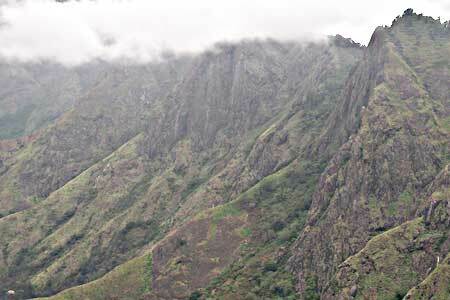 There are time restrictions and entry fee for entering the Eravikulam National Park and this is mainly due to the reason that the Nilgiri Tahr is on the verge of extinction and visitors are prohibited inside the park during the time of breeding. Located at a distance of 13 kilometers from Munnar, the Mattupetty Dam is one of the major attraction for those visiting Munnar. The calm and serene nature of the Dam makes it a perfect place to enjoy with your friends and family. Boating is one of the major activities that can be done at the dam and this is take care by the Kerala tourism department. You need to pay a fee for taking a boat ride, but once you are into it, you will not regret paying the fee. Such is the experience that you inherit from your boat ride at Mattupetty Dam that you will always cherish for the time to come. 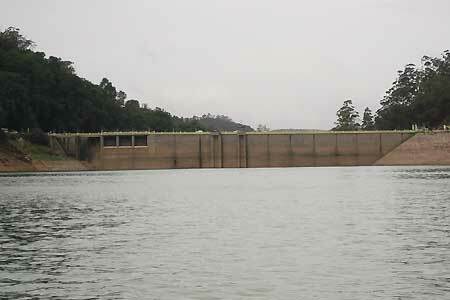 Boating at Mattupetty will also help you to enjoy and explore the beauty of the Dam in the best possible way. 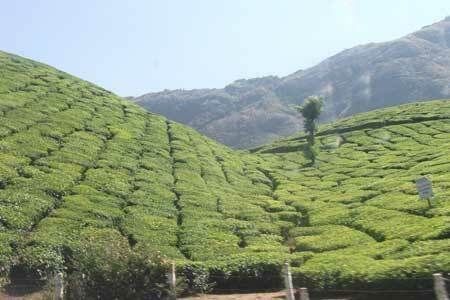 The Kolukkumalai hills are famous for the Kolukkumalai tea which is produced in the tea factory present at this place. The Kolukkumalai hills offers a perfect place for off-road adventure ride and you can hire jeeps from the nearby places which will take you to the top of the Kolukkumalai hills. The road leading to the top of the hill is very much wild and rough in nature and you will really feel frightened and at the same time get astonished by the skills of the drivers. The terrain road which is filled with huge stones and humps are really very difficult to get through, but in the end you will always cherish those moments which might have left you on your toes. Munnar is home to some of the most rare and valuable spices which are not seen in other parts of Kerala. In Munnar you will be able to get spices that are fresh and of high quality. 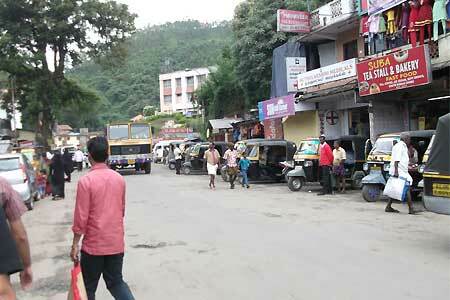 The final part of your Munnar tour will always be a shopping session at the markets which are present in Munnar town. The markets in Munnar town provides a perfect place for those interested in shopping special spices such as tea, cardamom, elaichi, pepper, homemade chocolates etc. So if you have completed your sightseeing trip in Munnar, then take some time to explore the vibrant markets of Munnar where you can buy some of the best spices. This entry was posted in Munnar and tagged munnar, munnar travel destinations, things to do in munnar, travel activities in munnar. Bookmark the permalink. 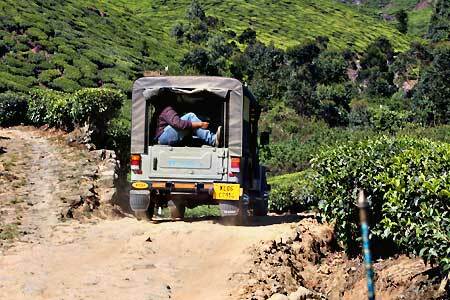 nice…is it true that you can see wild elephants in munnar at times in the tea plantations?